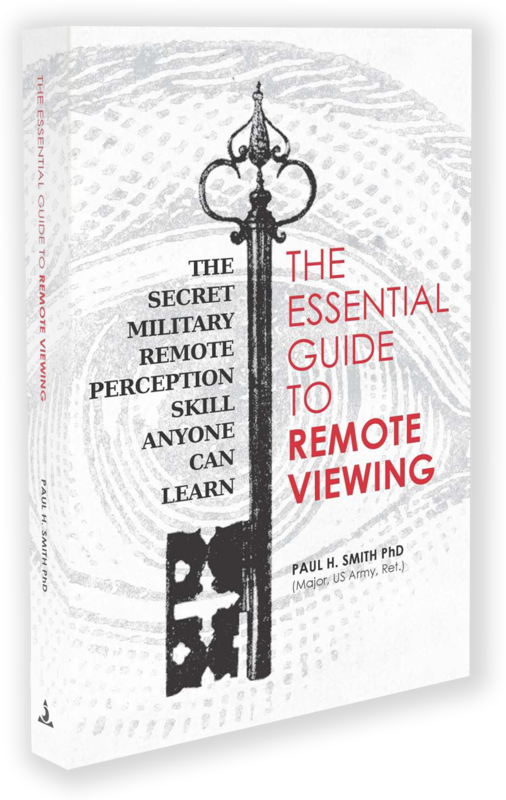 Remote Viewer Dr. Paul Smith has concerns about the direction of parapsychology research. Also doubts 9/11 remote viewing. A few years ago, when the kids were younger, they loved playing hide-and-seek in our backyard. Our version of the game was played at night. The finder was granted the use of a flashlight, but had to cover a large area with many good hiding spots. My kids were good at hiding and I wasn’t very effective at finding them — except once! 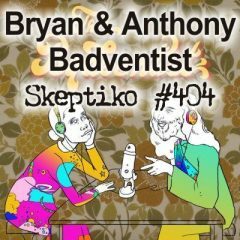 The game had started as usual, but for some reason (probably related to a Skeptiko interview I had done) I thought about psychicly remote viewing their location. As soon as the thought crossed my mind an image of my oldest son and daughter crouched underneath a wooden play flashed in my mind. Even though I had never had such an experience before, I felt quite sure about what I had seen and immediately ran there. I turned on the flashlight and there they were — exactly as I had seen them. 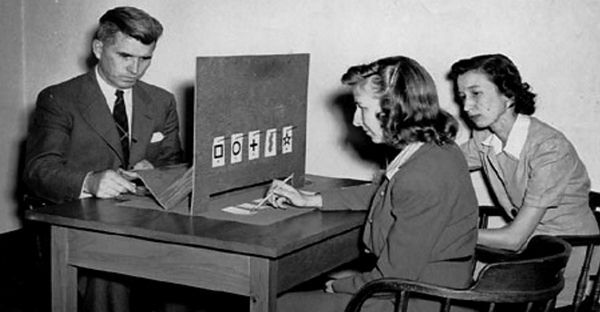 Dr. Paul Smith: I call it the “Stockholm Syndrome” of the parapsychology community. Stockholm Syndrome is where people who are taken hostage start to identify with the hostage takers and start to sympathize with them. I kind of see–at least some members of the parapsychology community–longing so much to be one with the physicalists that they are attempting to come up with an explanation–a physical explanation–that captures the phenomenon that they’re researching. I agree with you. I don’t think the physical model will ever explain it. That’s a conclusion I come to in my dissertation is essentially, the odds are … in science and in parapsychology for that matter, you can only go on odds. In fact human knowledge itself is based on probabilities. So the odds are that there is no real physical explanation for parapsychology and parapsychology effects because they aren’t physical. 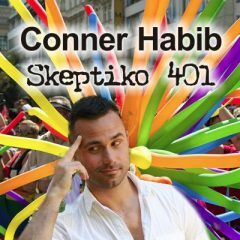 Alex Tsakiris: I don’t think there’s enough of a discussion about that because the other thing that you’re really drawing out there is we have to be real about the pull for that. These are human beings, number one, and they’re professionals and they’re seeking to have some kind of career to put bread on the table. But there’s also the peer pressure to fit in the existing paradigm. 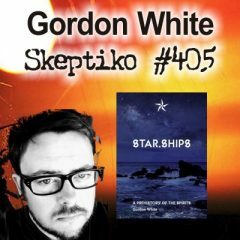 Until we’re really honest and say this is social enterprise as well, and of course there can’t be a purity, then we can have more compassion and say, okay, now I understand how this could happen the way that Dr. Smith is saying…that this Stockholm Syndrome could take effect to these very intelligent scientists. Because otherwise people look at it and say, oh that couldn’t possibly be true. Dr. Paul Smith: It really is a sociological game. Science always has been. 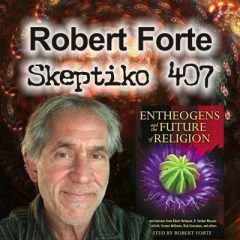 If you look at how much the majority rules when theories are wrong, and how there’s this massive inertia to keep from changing once the science has been proved to be wrong on some cause-and-effect relationship or some explanation of natural phenomena or whatever … the whole history of science is massive inertia overcome by a blizzard of facts and ideas. That’s what Thomas Kuhn wrote about, this whole idea about paradigm shifts. That’s how science works and ironically, science works that way because that’s how humans work in general. Scientists like to think it’s something that’s independent of human nature but it is not. 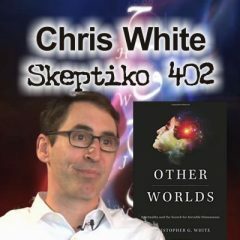 Dr. Paul Smith: It’s interesting that materialist, physical science essentially puts down parapsychology because they allegedly can’t show any “there” there. And it’s true. We can’t show the causality for parapsychology or any kind of ESP such as remote viewing. We know it works and we can demonstrate its effects but we can’t explain how it happens. The irony is that physicalism is kind of in the same boat. Physicalism is kind of a circular logic. Basically what they say, and I’m over-simplifying this and I document this in [my] dissertation, what they say is everything in the world is physical and if you run into any phenomena that appears not to be physical, ultimately you’ll find out it’s physical. Dr. Paul Smith: You’ll find a lot of parapsychologists in the remote viewing sciences if we can use that term who are trying to come to grips with the foundational elements of it. What is it that makes it work? 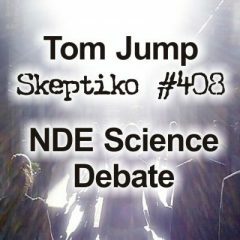 What is the causality in an attempt to make it acceptable to physical science or mainstream science? That’s their approach. There’s this other school of thought saying, you know what, they’re never going to accept it on those terms. They’ll always find some reason to explain it away. But if they’re making money with it, and it demonstrably works in an environment where you put it to practical use, then essentially the fight is over. People start using it. It works. That just ends the argument right there. Dr. Paul Smith: The business that science is in is explaining. Measurement is its primary tool. So if it can’t measure something it can’t explain it, it denies it exists. That goes back to rule number one, rule number two: the boss is always right. Another analogy I like to use, that little joke about the drunk under the streetlight looking for his keys. Where’d you lose your keys? Way over there. Why are you looking here? This is where the light is. That’s kind of the way science works–it works where it can see even though the answer might be somewhere out in the dark. 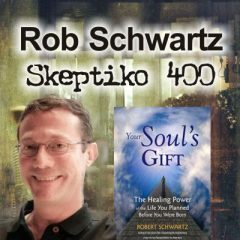 rself, our own folks, showing that remote viewing had the ability to pierce top secret layers of clandestine information. So what was the fallout from that? Dr. Paul Smith: We never dealt with the clients, the remote viewers. We were insulated from them because there was a strong desire to not have us polluted by any accidental information. So we never were involved with these guys but the story that got back to us–and this was hair raising for the security folks–we substantially described this aircraft and they were very concerned about it. In fact the feedback for it, we never got to see any feedback on it because it was highly classified. So we never got sent back until the newspapers in June of ‘88 started reporting on the aircraft program and we instantly knew that’s what we were doing. All we had to do is read the newspaper article. We got no other confirmation whatsoever. We instantly knew that’s what our target was. 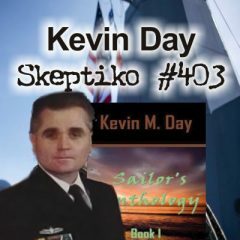 Alex Tsakiris: But the thing I wanted to bring up about my conversation with Noreen [Renier] is she said, recently I did this Black Ops thing for this group that was looking for this deposed general in Africa. She didn’t get into the details obviously and I would hate to even think of what the details are. But I thought of two things that are relevant to your work: one, clearly this stuff is still going on…why wouldn’t it? There [has] to be a huge group of people inside the intelligence community that knows how powerful this stuff is. So this is still going on. It’s underground. They use remote viewing protocol by virtue of the fact that they use Noreen Renier who doesn’t use the same protocol, [she] just uses her psychic…whatever she describes her psychic ability as. They don’t care. They just want results. 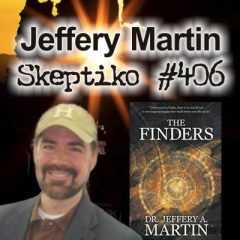 What does that say about the ongoing connection between the paranormal and the intelligence agencies of the US? Dr. Paul Smith: Well, I said that they shut down the program and the power brokers in the establishment aren’t interested and don’t care about it. That’s true, but that doesn’t rule out the possibility that [people] are still using it in the military and in the intelligence world, which they are; particularly after 9-11. 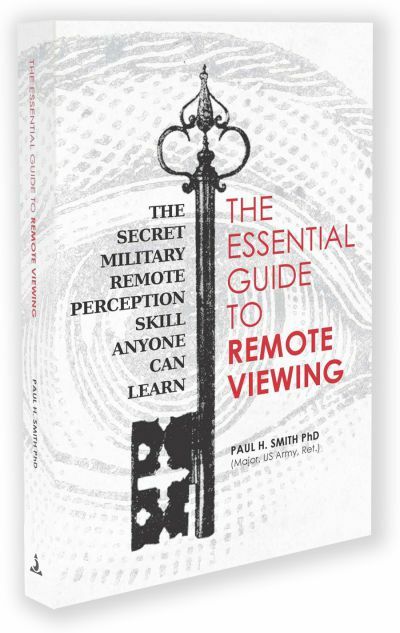 A lot of former military remote viewers were approached by mid-level folks who had some intelligence contingency funds and were asked to do remote viewings on various national security issues. Myself and my little group of viewers actually did one for an Army Major of Command. They were looking for a soldier who had been kidnapped by Al Qaeda in Iraq I think. I don’t remember who the outfit was. Somebody kidnapped him from a convoy north of Baghdad and they knew he was dead at that point. They were trying to find his remains and they had no luck with people on the ground so they contacted me and we worked the project for them. The Operations Officer General from the Major Command actually was the one who interacted with me. And we produced a lot of good data. Ultimately we found the guy and we never got any feedback. I don’t know if any of our input helped or not but I can’t tell you a happy ending story other than they succeeded in what they needed. But I do know that we were asked to do that and it was an official request–and I’m going to say that wasn’t the only thing we did. That was one I can talk about. People are still interested in the government. It’s just that they have to be creative in how they get the assistance of remote viewers because the power structure itself doesn’t support it. Alex Tsakiris: That leads me to something else I wanted to ask you about: you reference in the book Courtney Brown who’s another remote viewer and came on later in the project. Courtney Brown under his organization called the Farsight Institute recently released and extensive remote viewing of the 9-11 events and came to the conclusion that, to keep it short, it was an inside job. That it was not as it’s told to us, and that there were other people involved at either an intelligence level outside the United States or at some other agency. But it wasn’t as it has been portrayed to people. 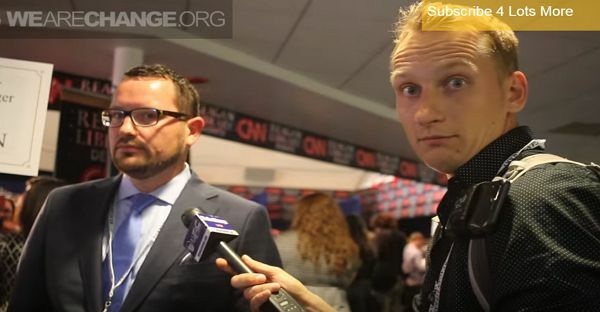 I guess there’s a bunch of questions about that: one, have you remote viewed 9-11 and can you confirm or deny anything that Courtney Brown found out? Dr. Paul Smith: So 9-11 is something that I keep trying to avoid and still get into fights about. The first thing I want to make clear, Courtney Brown was never actually in the military program. He came along later in the remote viewing history–about the time the program was shut down he got interested in remote viewing and interfaced with Ed Dames and had some training with Ed and went on to form his own organization and so on. He’s got quite a controversial history as people know. In terms of his project on 9-11 I really don’t trust the data there, or at least the conclusions. First off, I don’t see any reason for thinking that 9-11 happened any other way than the official reports. People think I’m naive in that. But if you look at the conspiracy theory ideas they’re crazy. The idea that the building was imploded is just ridiculous. Dr. Paul Smith: [Brown] actually has pretty decent remote viewers working but I don’t think that their results necessarily consistently show what Courtney Brown thinks they do. Alex Tsakiris: Have you seen their results? They’re unedited video tape of their results and I don’t know that anyone could really look at their remote viewing and come to a different conclusion. It’s pretty cut and dry. Dr. Paul Smith: I will admit I haven’t watched the videos on these. I have seen other work that his [people] have done, and they do pretty decent remote viewing but then he comes to a different conclusion then I would if I were analyzing what the results were.